In one of the most fantastic competitions in Carroll County, close to a thousand kids from across the county read their hearts out to prepare for Battle of the Books. The friendly competition pits teams of students against each other, each striving to show that they know more about a pre-defined set of books than the other teams. Lynn Wheeler has been the executive director of the Carroll County Public Library System for 14 years and she will be retiring in November. She said Battle of the Books is a standout program, one of the successes she’s most proud of. Wheeler’s library career has spanned 45 years, the last 14 of which have been spent building and expanding Carroll County’s public library system. 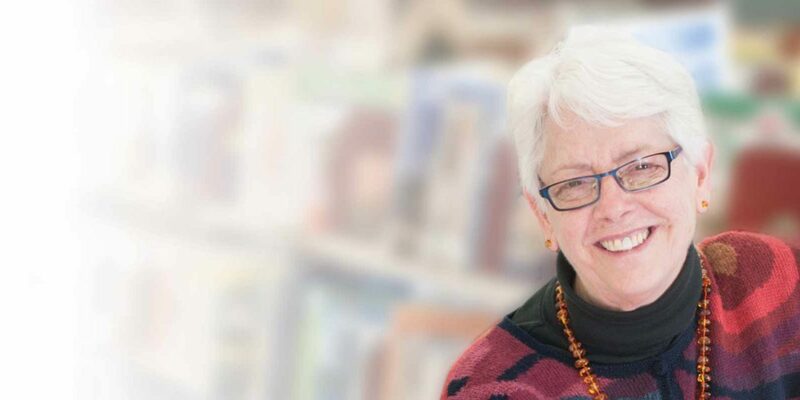 In addition to Battle of the Books, Wheeler and her dedicated staff opened the Finksburg branch library in 2009, the first “green” building in the county, and several libraries saw additions and renovations, including a complete overhaul of the Westminster branch and its courtyard. Other branches saw interior renovations, including North Carroll, Mount Airy, Eldersburg and Taneytown. Library hours were also expanded to include Sunday hours at all branches. In addition to infrastructure upgrades, the library system has seen tremendous growth and innovation in programs and tools available to the community. There are programs about drones, geocaching, virtual reality and augmented reality, and the community has access to equipment like 3-D printers and laser engravers through public libraries. Wheeler said she is amazed and encouraged by the ability and willingness of people and organizations in Carroll County to work together to meet community needs. She said the library has always enjoyed tremendous support from the board of Carroll County commissioners, which provide much of the library’s funding, and from the state delegation and Maryland General Assembly, who have made it possible for Carroll to receive multiple capital grants in the past decade. As for what comes after retirement, Wheeler said they only thing she has planned right now is to fix Thanksgiving dinner.